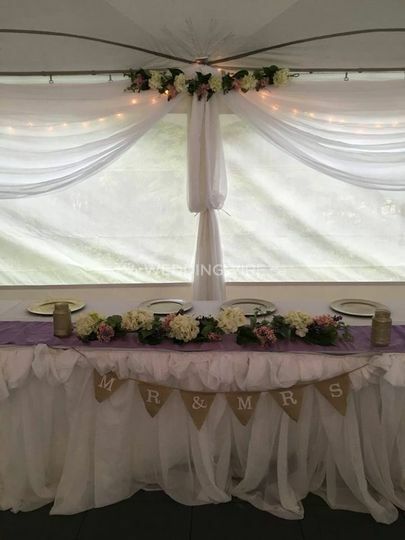 All Shelter - The Party Place ARE YOU A VENDOR? 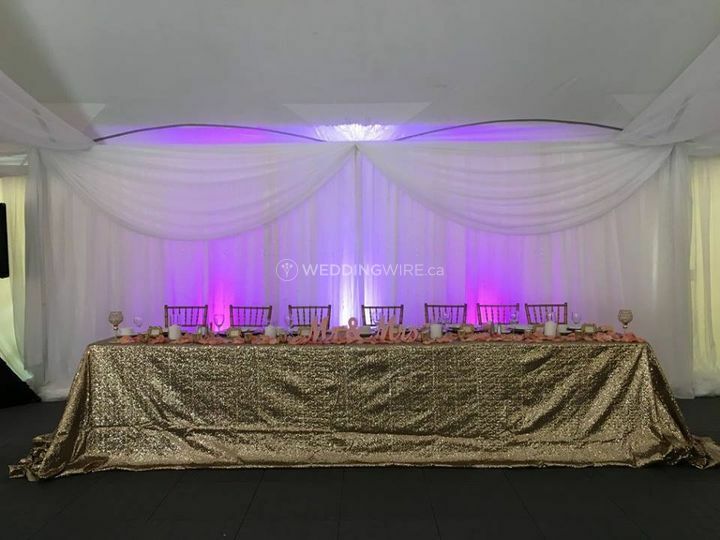 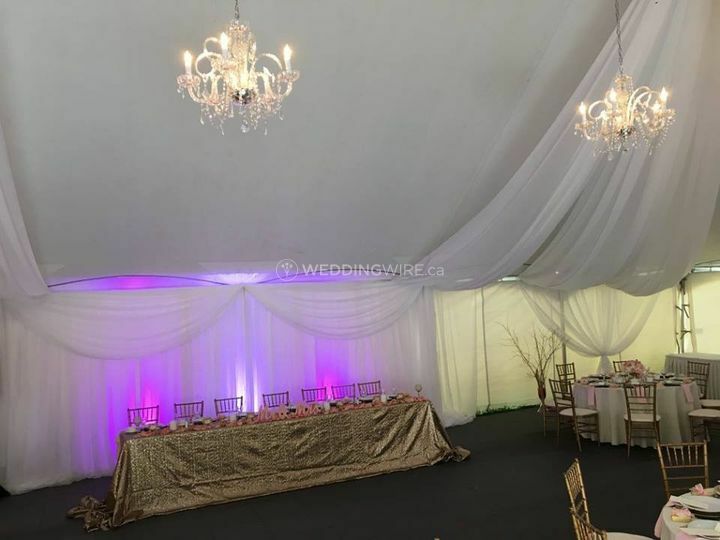 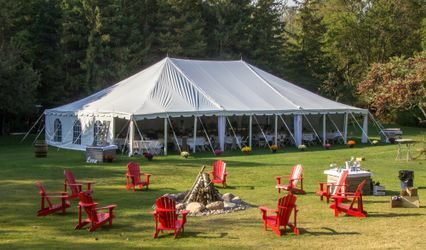 Located in North Bay, Ontario, All Shelter - The Party Place is a company that specializes in providing a wide variety of event rentals which are ideal for weddings and other special events. 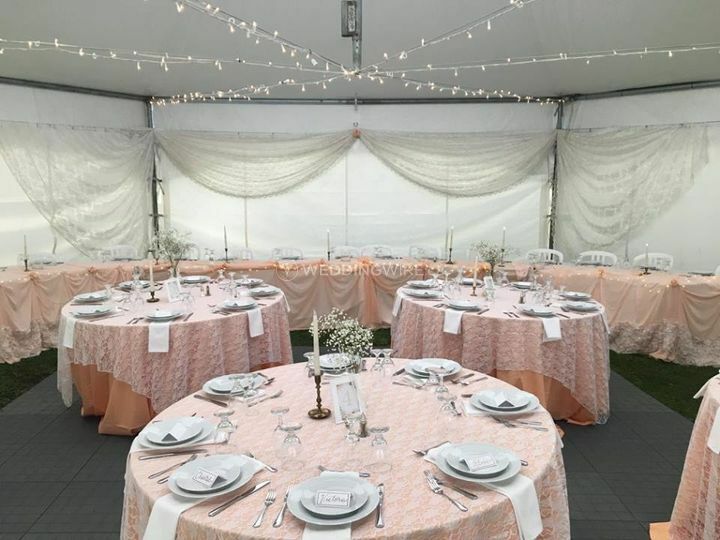 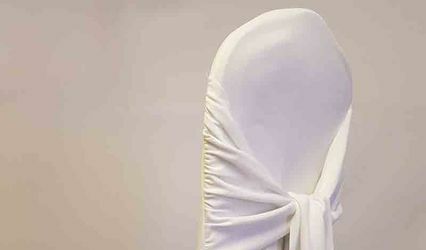 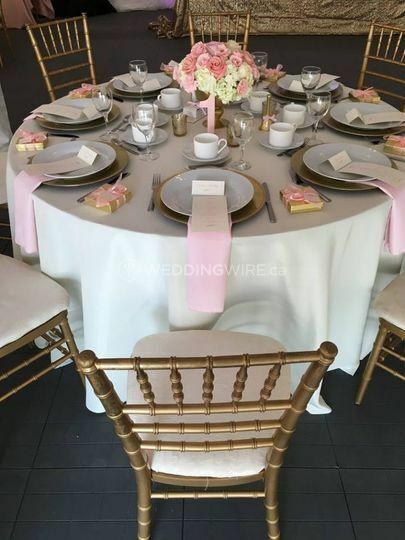 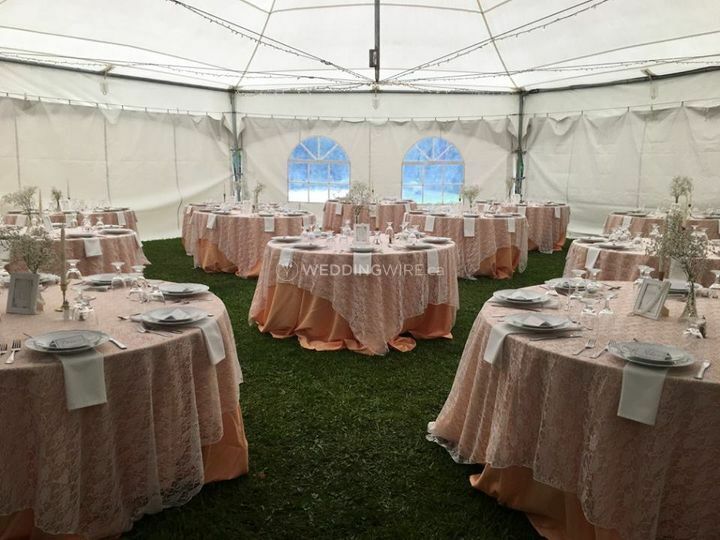 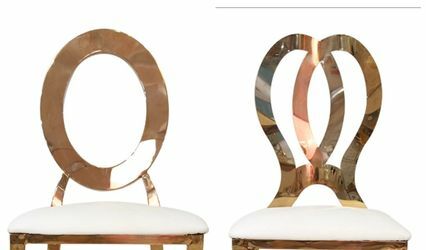 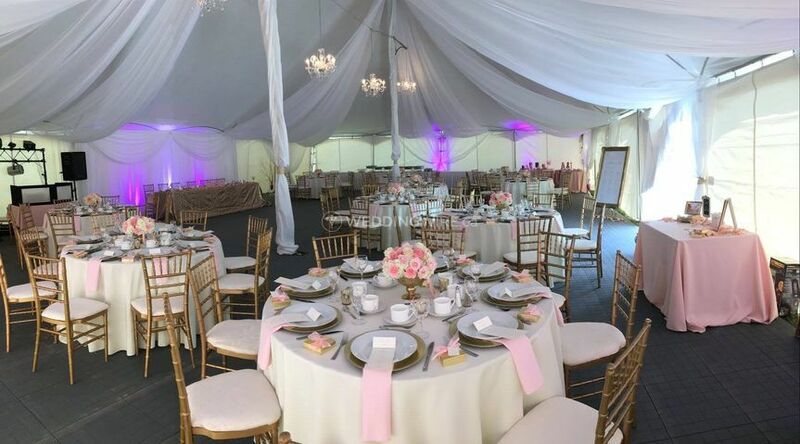 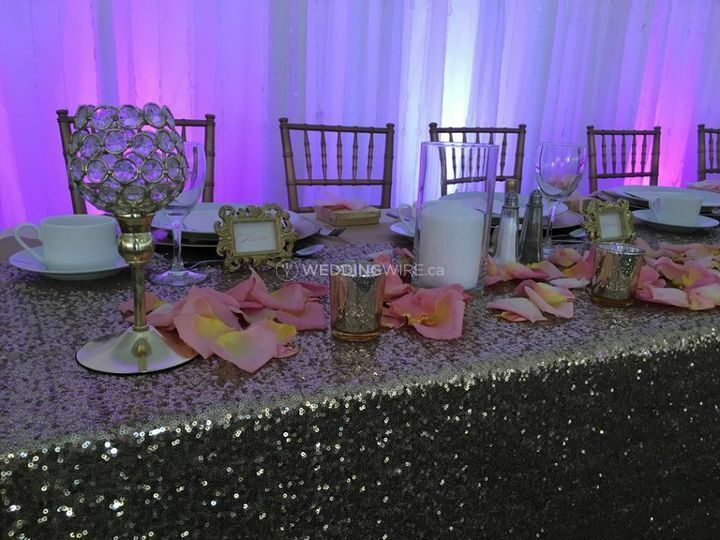 With more than 30 years of experience providing event rentals and tents to top companies, corporations and large-scale events, this business has the know how to assist you in selecting the items you need for the big day.